Lausanne, 27th March 2018 – Good cold weather, very good snow conditions, amazing landscapes and a friendly atmosphere were the background scenery for three races in less than 48 hours. One of the topics of these days between organizers and racers was the bid of Calgary for the Olympic Games of 2026 and the possibility if this town was nominated that Ski mountaineering would be there. 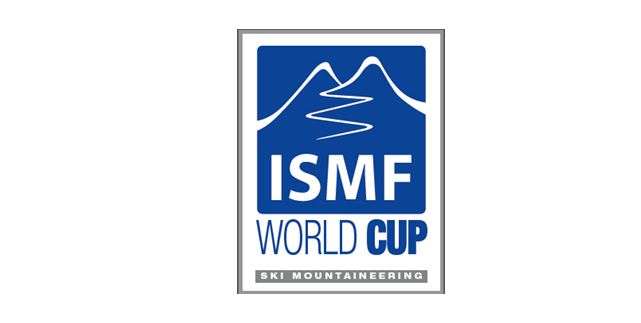 The Alpine Club of Canada was the organizer of these 2018 ISMF Pan American Championships. 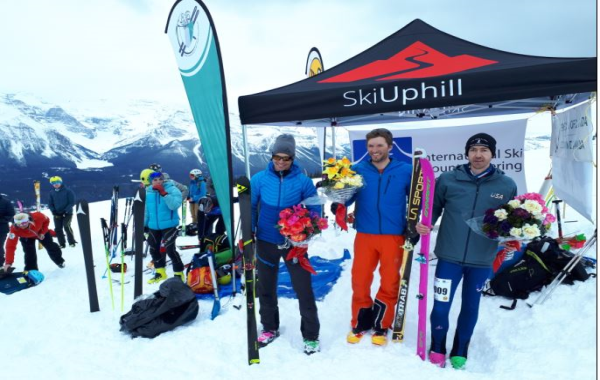 On March 23, 2018 the first race started with 40 competitors from Canada and the USA ascending an interesting and excruciating track of 500 metres of vertical gain. The race took place on the Larch aspect of beautiful Lake Louise ski area. The US racer Rory Kelly was the clear winner of this race in the Men’s category and Sierra Anderson for the Women. Two Canadian Cadets, Ema Chlepkova and Findlay Eyre were the Cadet winners in the first race of the qualification for the 2020- Youth Olympic Games. On Saturday it was the turn of the Sprints, with an uphill where the gentle track allowed the racers to climb with a fast cadence and a descent which permitted racers to overtake. In the Men’s Final heat, Canadian Nick Elson pulled ahead of the USA’s Eric Carter, and Rory Kelly took the third place. The Canadian sprint specialist Kylee Ohler won the Women’s Final. The USA’s Morgan Fortin and the Canadian Noah Schuh took their respective Cadet categories. Early Sunday morning, the Individual Race started with a good clear and cold day without wind. Racers skied a beautiful itinerary of 1740 metres for the Senior categories, that saw a close dispute between the best Male racers of these championships. At the middle of the race, American Carter and the Canadian Elson led the race and the arrival was decided for just one cent of second after an excellent race between the two athletes. This result decided also the winner of the Combined ranking in favour of Nick Elson. The US racer Sierra Anderson led her race from the first uphill, sealing also her win of the Combined Women’s Rank.